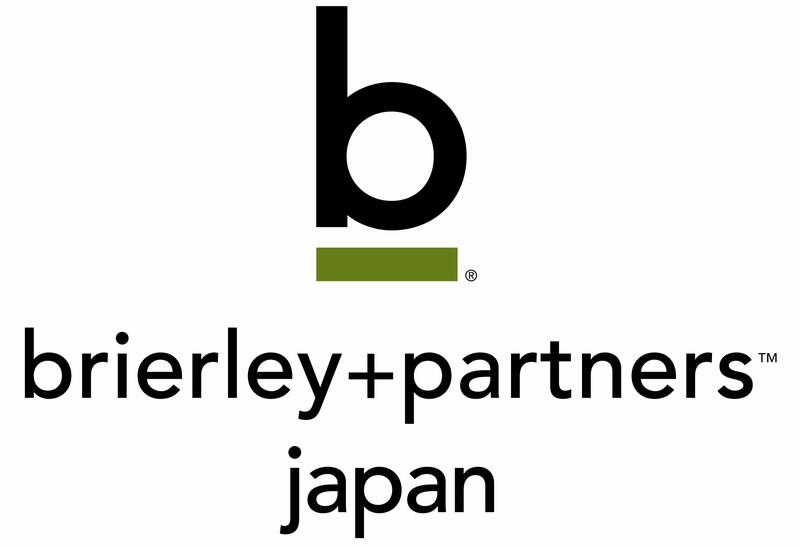 Brierley+Partners, the global loyalty and CRM leader, is proud to announce that its subsidiary company, Brierley+Partners Japan, has invested in a new company in Japan, JAL Digital Experience Co., Ltd. (JDX). 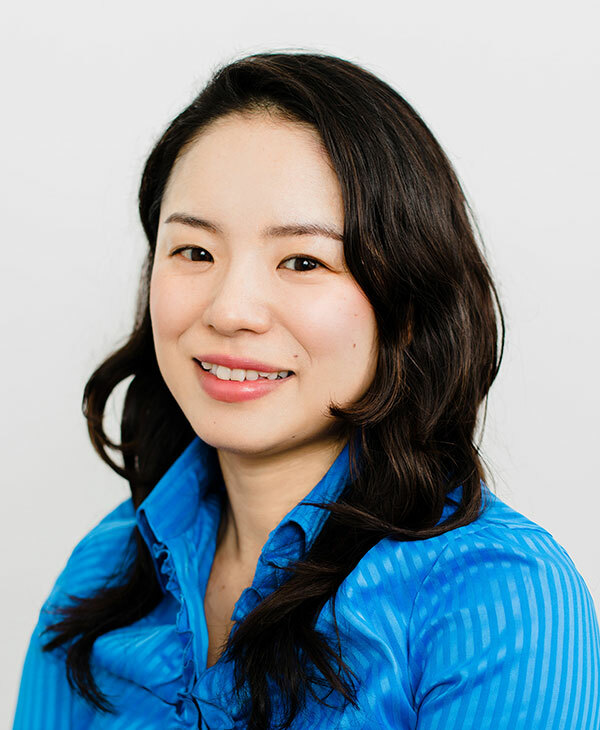 The company is a joint venture established today by Japan Airlines Corporation, (Headquartered in Shinagawa, Tokyo; President and CEO: Yuji Akasaka) and Nomura Research Institute Co., Ltd. (Headquartered in Otemachi, Tokyo, President and CEO: Shingo Konomoto). By combining Japan Airline’s extensive customer base and hospitality expertise with Nomura Research Institute’s digital technologies such as data analytics and artificial intelligence, JAL Digital Experience will provide customers with a truly unique digital experience and transformation in the Japanese market. This combination will also immensely accelerate growth and innovation across various industries in Japan.